Manson doesn't like covers too much, but in his musical history he did revisited few other author's songs. In an older post I have talked about Contigo en la distancia by César Portillo de la Luz sang by Manson during his first recording session in 1967 where we also have a funny remake of The girl from Ipanema (Jobim/Gimbel/DeMoraes), Invisible Tears written by Ned and Sue Miller and a reinterpretation of Night life by the country and folk singer Willie Nelson (you can find these last two songs on Manson's The Summer of Hate). Hank Williams is quoted by Manson in The Way of the Wolf's Dream Train/My Oklahoma Angel Love and The Summer of Hate's She Done Turned Me In /Twilight Blues / Your Daddys Home are written by a Charles Manson's cellmate. Down here you can listen to Charles Manson's Invisible Tears and also find the links to some others songs mentioned in this post. 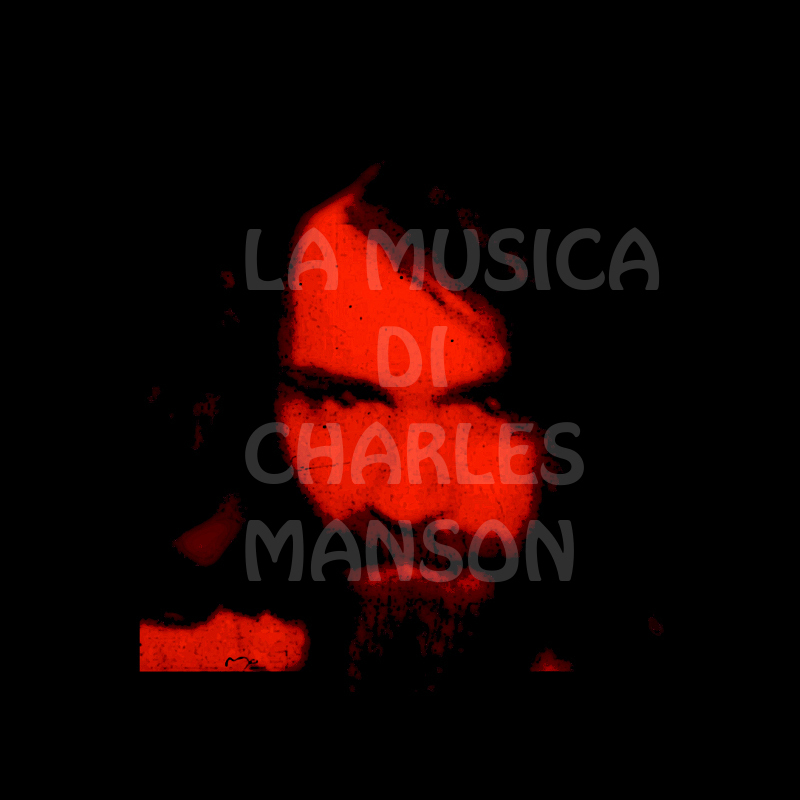 Manson non ama troppo le cover, ma nella sua storia musicale si possono trovare alcune rivisitazioni di pezzi da altri autori. In un vecchio post ho già accennato a Contigo en la distancia di César Portillo de la Luz, cantata da Manson nella sua prima registrazione del 1967 dove troviamo anche una divertente rivisitazione di The girl from Ipanema (Jobim/Gimbel/DeMoraes), Invisible Tears scritta da Ned e Sue Miller e una reinterpretazione di Night life del cantautore country folk Willie Nelson (potete trovare quete due ultime canzoni nell'album The Summer of Hate). Hank Williams viene invece citato da Manson in Dream Train/My Oklahoma Angel Love dell'album The Way of the Wolf e i pezzi She Done Turned Me In / Twilight Blues / Your Daddys Home di The Summer of Hate sembrano siano stati scritti da un suo compagno di prigione. Qui sotto potete ascoltare Invisible Tears cantata da Manson e trovare i link per altre canzoni citate in questo post.